Jun 23, 2017 @ 09:00 AM — by Sharon B. Mateja, D.D.S. Did you realize that you could have a tooth fracture, or even multiple tooth fractures, right now and not even realize it? Tooth fractures are among the most common of all dental problems, yet most tooth fractures start out so minor that they produce no obvious symptoms. 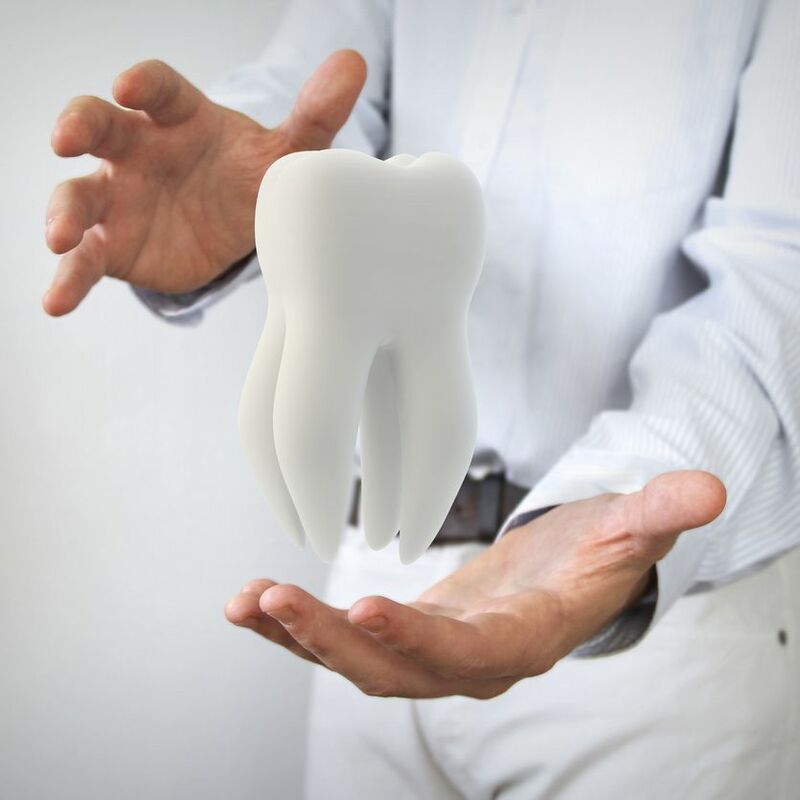 By the time most people realize that they have tooth fractures, they may already require advanced restorative dentistry treatments to return health, form, and function to their mouths. If caught in their earliest stages, however, tooth fractures can usually be treated with conservative methods before any significant damage has been done to the teeth. This is just one of the many reasons that Sharon B. Mateja, DDS encourages her patients to visit her practice twice a year for oral exams and professional cleanings, as recommended by the American Dental Association. She can diagnose and treat tooth fractures at her Rancho Cucamonga, CA cosmetic, restorative, and general dentistry practice in their earliest possible stages, before they have an opportunity to progress. This saves her patients time, money, and considerable tooth pain in the future. If you haven’t had an oral exam in the past six months, we encourage you to schedule an appointment with Dr. Sharon B. Mateja today. You are experiencing tooth sensitivity, especially when you chew or you are exposed to hot or cold temperatures. Your gums are swollen near one of your teeth. You are experiencing shooting pains when you chew. You have general tooth pain that you cannot pin down to a precise tooth. Cracked tooth: If a crack in a tooth is minor, it can usually be treated with a dental crown, which will reinforce the tooth and protect it from further damage. If, however, the crack has reached one or more of the tooth’s root canals, the dental pulp within the tooth may have become infected, in which case root canal therapy will be necessary. Split tooth: If a crack has caused a tooth to become divided into two separate parts, at least one of the parts will have to be extracted. It may be possible to salvage the other part through root canal therapy and the subsequent placement of a dental crown. Vertical root fracture: This type of fracture starts in the tooth root and works its way upward. In some cases, it is possible to salvage the tooth through root canal therapy; however, extraction and replacement of the tooth are generally necessary. Craze lines: These common fractures occur in the superficial enamel layers of the teeth and do not actually threaten the tooth. They can be aesthetically off-putting, however, and may be treated with porcelain veneers, dental bonding, or dental crowns. To learn more about the treatment of tooth fractures, please contact our cosmetic, restorative, and general dentistry practice today.